What does ISO certification mean to our customers? 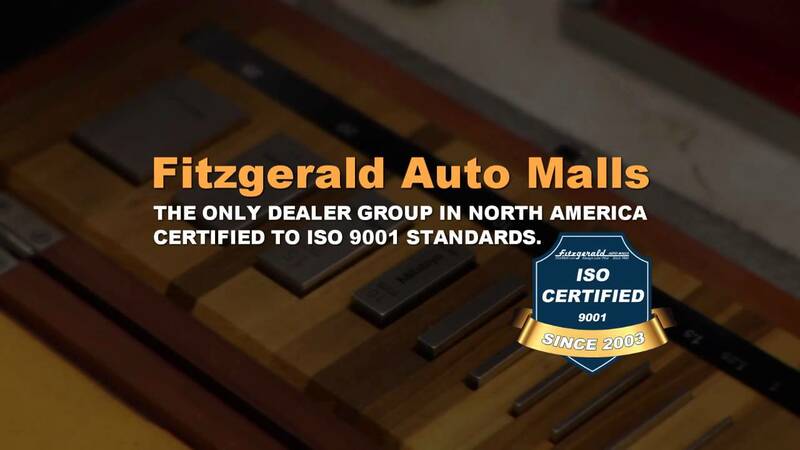 Since, 2003, Fitzgeralds Auto Malls is still the only dealer group in North America to achieve the distinction of being ISO 9001:2008 and ISO 14001:2004 certified. In the world of quality standards, ISO certification means we are the best and superior to all others in the industry. I believe we've achieved this recognition because our customers' experience has always been our primary focus. 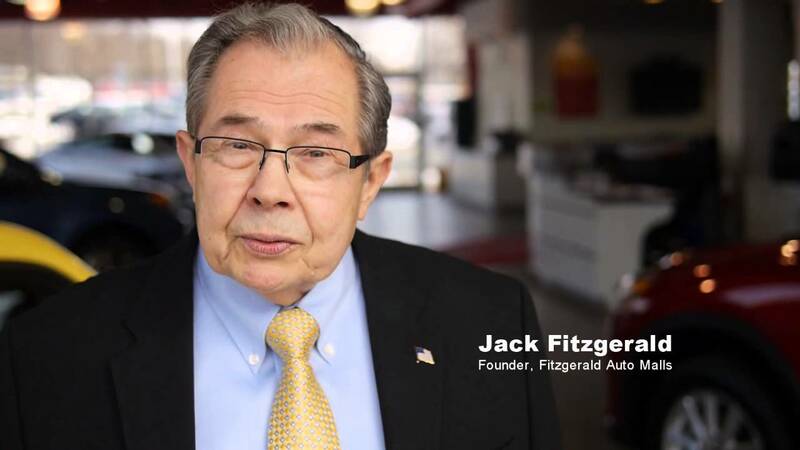 The registration process took the combined efforts of all our associates at Fitzgerald Auto Malls, several university professors and of course, feedback from our customers on what we do well and where we need improvements. We will stay on our journey of continual improvement as an integral element in the management of our business, both to serve our customers better and to maintain this remarkable achievement. Consumers and businesses throughout the world can be assured of the highest quality standards in all aspects of their dealings with an ISO dealer group like Fitzgerald Auto Malls. We comply with standards that are more stringent than required by the auto manufacturers. We provide the level of certainty that your car has been repaired properly - certainty that you and all our customers expect and deserve. We deliver that by meeting ISO standards. One of the ways we eliminate the need to return more than once for the same repair is by calibrating our tools traceable to NIST standards. Incorrectly calibrated tools are a major cause of poor repairs. Our processes minimize waste and errors, all while increasing productivity and efficiency, which keeps our prices competitive. standards allows us to do that! We are the only auto dealer group in North America that is ISO certified. One of many ISO requirements is that we must calibrate both our technicians' tools and all our tools to standards traceable to NIST. 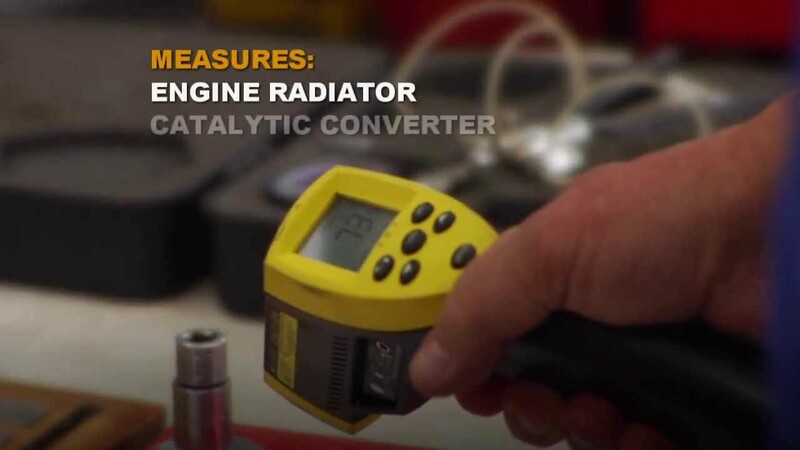 If tools are not calibrated, the technician cannot know if the problem is fixed and you may have to take your car back again for the same problem. Fitzgerald Auto Mall is ISO certified... and has been since 2003. That means we're certified to the highest standards of quality worldwide.